Microsoft Windows is now more than 30 years old. Here's how drastically it's changed over the years. 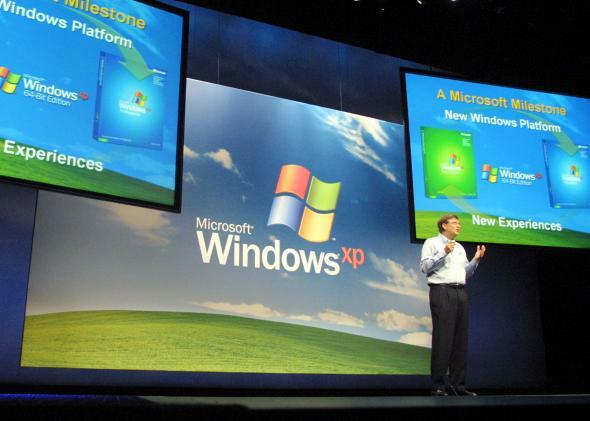 Windows has seen many iterations, including long-beloved Windows XP. We’ve come a long way since then—three decades later, the Windows ecosystem has gone through about 15 iterations. Windows 1.0 was officially released in 1985, two years after its introduction to the world. 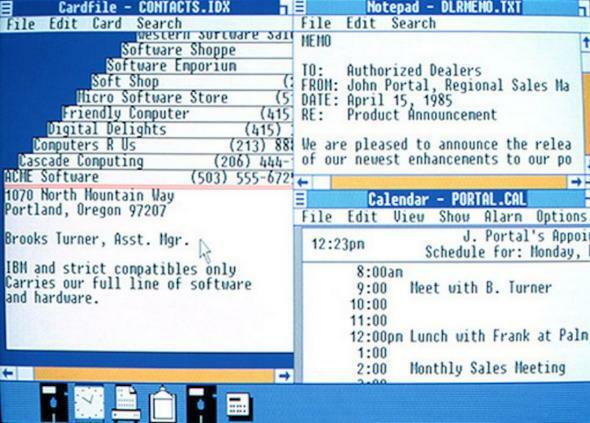 The company initially considered calling it “Interface Manager,” but instead called it Windows after the format in which programs were designed. 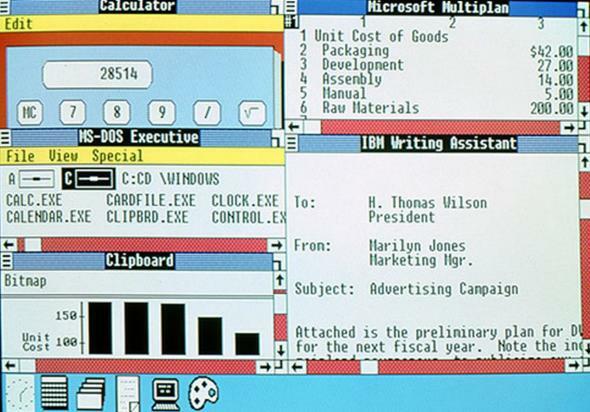 When Windows 3.0 debuted in 1990, it became the most widely used version of the software yet. Microsoft sold 10 million copies of Windows 3.0 in its first two weeks. 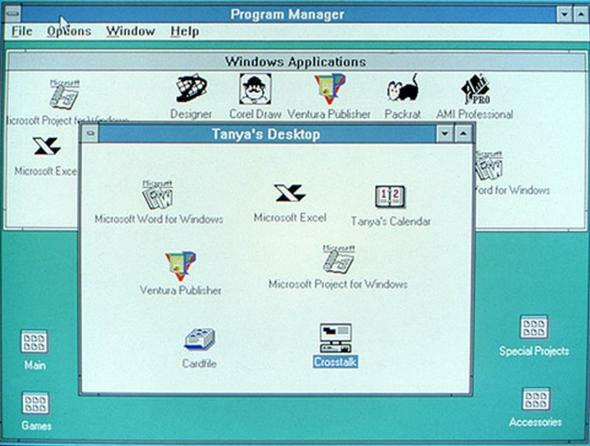 With Windows 3.0, Microsoft significantly enhanced the software’s performance, improved app icons, and added 16 colors to its graphics. Windows 95 was one of Microsoft’s most prominent software releases to date. The iconic Start button made its debut on Windows 95, as did Internet Explorer. Microsoft sold 7 million copies within its first five weeks of availability. Windows 98 was released as the age of the Internet was in full swing. Microsoft describes it as the first real software release for consumers. The ability to read DVDs and the Quick Launch menu were among Windows 98’s new features. 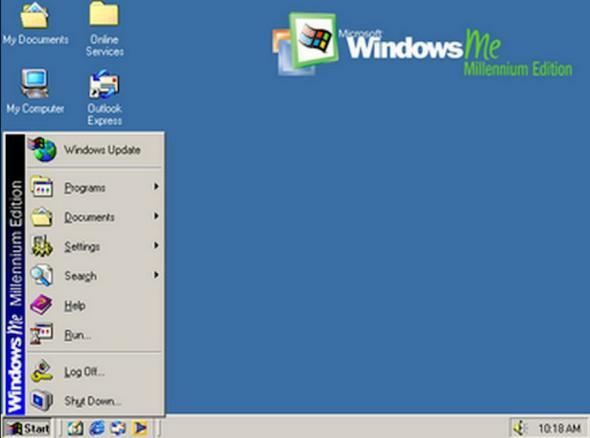 With Windows ME, or Millennium Edition, Microsoft added new media-focused features like Windows Movie Maker. 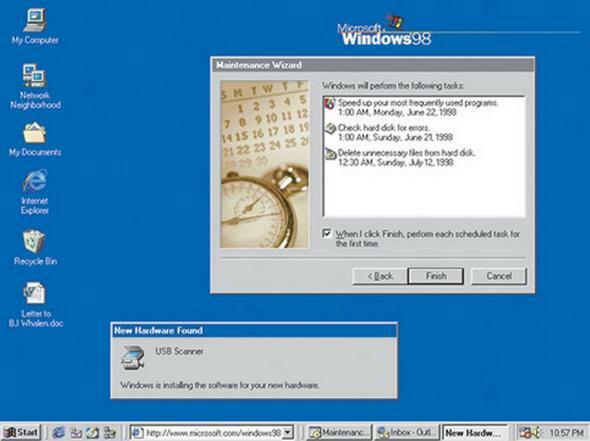 It was also the first version of Windows to support System Restore, which allows you to reset your system’s preferences to before a certain date. Windows ME faced some harsh criticisms when it hit the market, however. PCWorld listed it in their list of the Worst Tech Products of All Time countdown, and ABC’s review criticized it for being difficult to install. 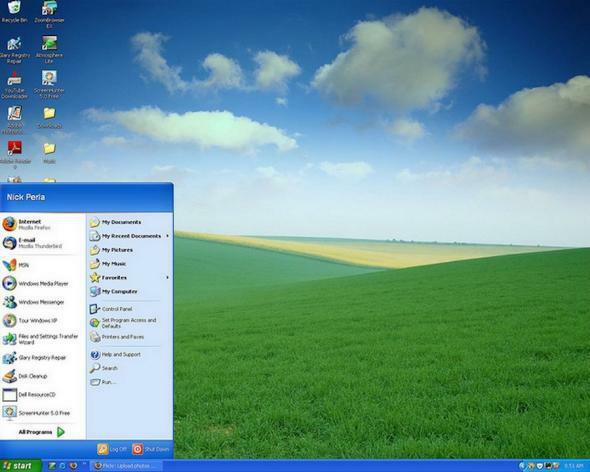 Windows XP was praised for its cleaner aesthetics and smooth performance. “You’ll hear few complaints about the operating system itself, especially when it’s compared with previous versions,”David Pogue wrote in the New York Times’ review back in 2001. “No matter what you think of Microsoft, using Windows XP on a new or very recent PC feels sure, swift and satisfying. 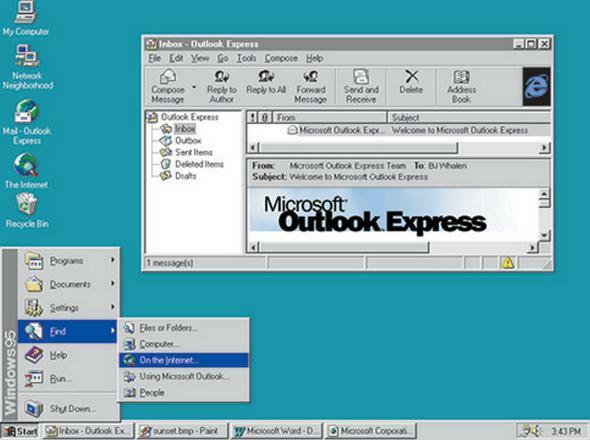 And that’s a big deal.” Microsoft also says that it emphasized security with Windows XP. 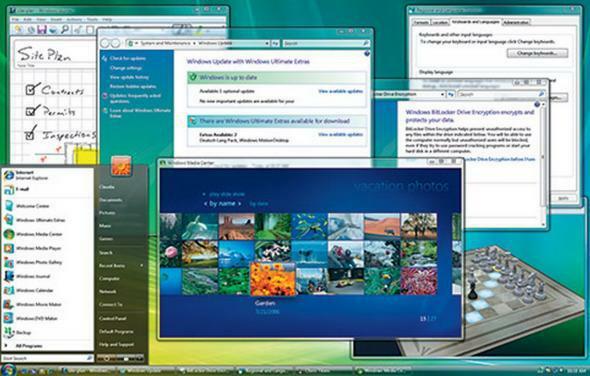 Windows 7 was recieved with praise when it launched in 2009. CNET called it “what Vista should have been.” It’s still used across corporate environments today. Windows 8 was unveiled in October 2012. 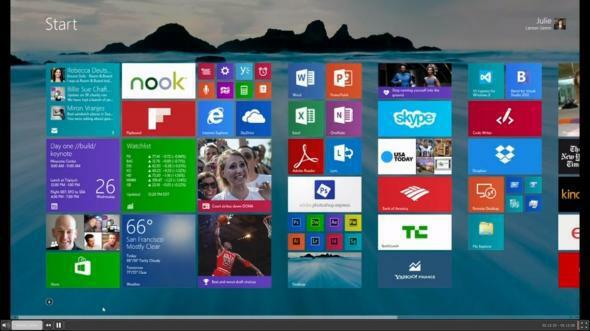 Microsoft completely changed the user interface of Windows 8 from the traditional desktop to a tiled, touch-friendly design. The goal was to optimize the OS for tablets, but Windows 8 was met with lukewarm reception at best. 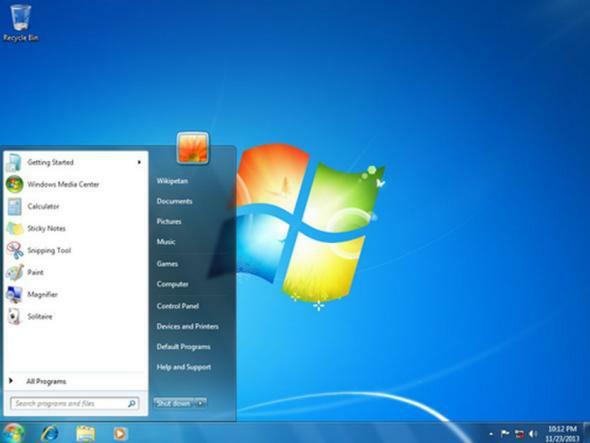 The software was criticized for its complicated interface and lack of a Start menu, which Microsoft brought back with Windows 10. 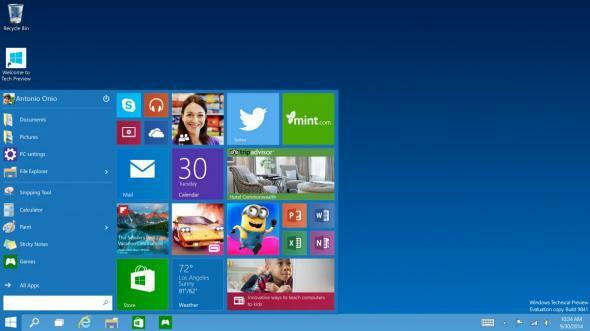 Microsoft recently unveiled the newest version of Windows, called Windows 10. The update will keep some of the elements Microsoft introduced in Windows 8 while also reintroducing older parts of the interface like the Start menu. Windows 10, according to Microsoft, is the first software update that is truly optimized to work across all different types of devices and screen sizes, from tablets to computers and smartphones. Expect it to launch in 2015.